New Zealand baritone Benson Wilson has won the 2018 Bel Canto Award, while the Elizabeth Connell Prize went to French soprano Claire de Monteil. The standard was high this year and the judges took their time to decide. “They made it very difficult. 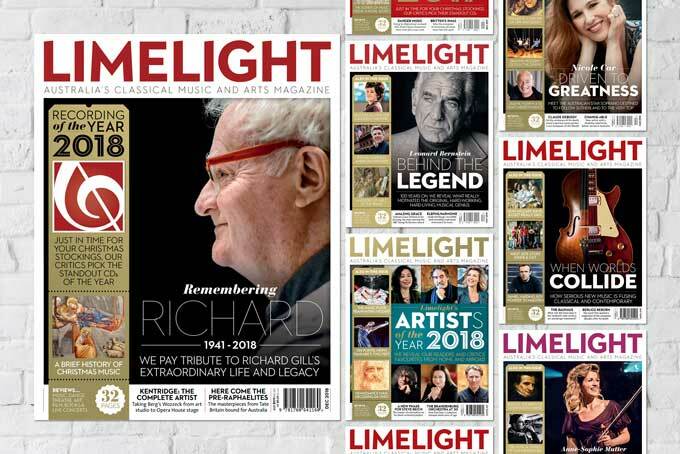 It was very close,” said Fiona Janes, Artistic Director of the Joan Sutherland & Richard Bonynge Foundation and one of the judges when they finally emerged with the results. 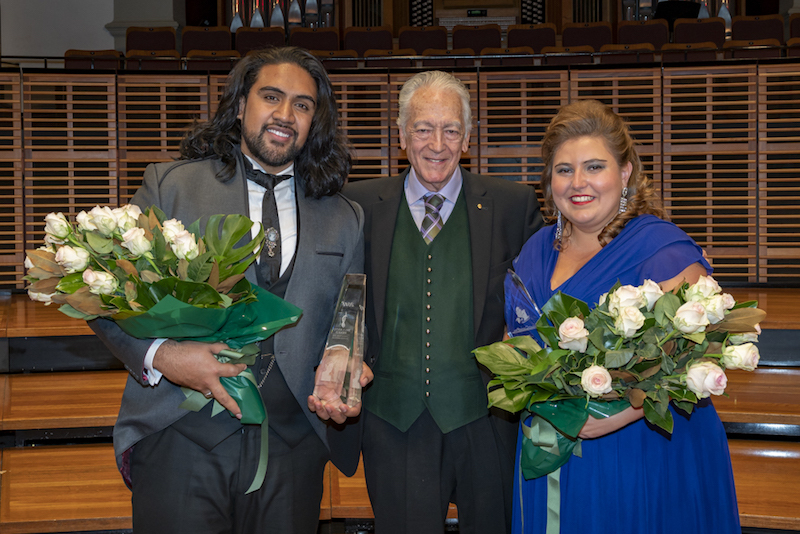 In the end, Benson Wilson, a 27-year old baritone born in New Zealand of Samoan descent, won the Bel Canto Award worth $30,000, while the Elizabeth Connell Prize went to French soprano Claire de Monteil. 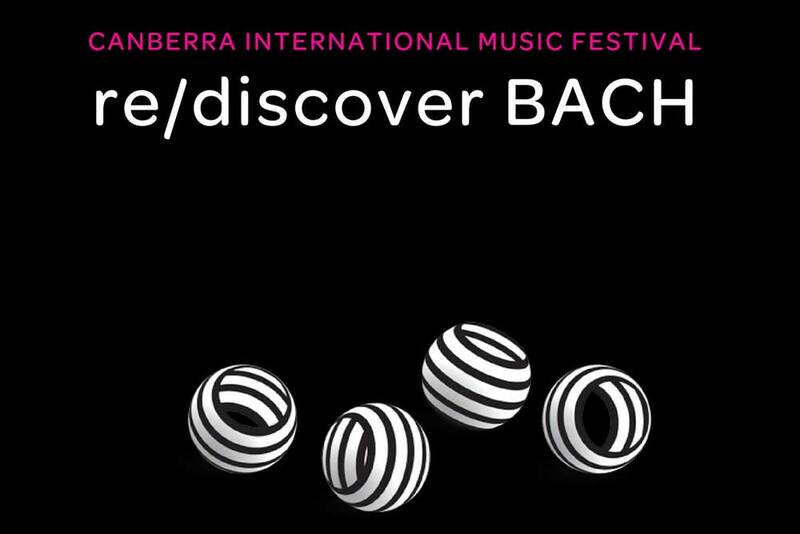 This year marks the 40th anniversary of the Bel Canto Award, which is open to Australian and New Zealand singers aged 20 to 30 years old. 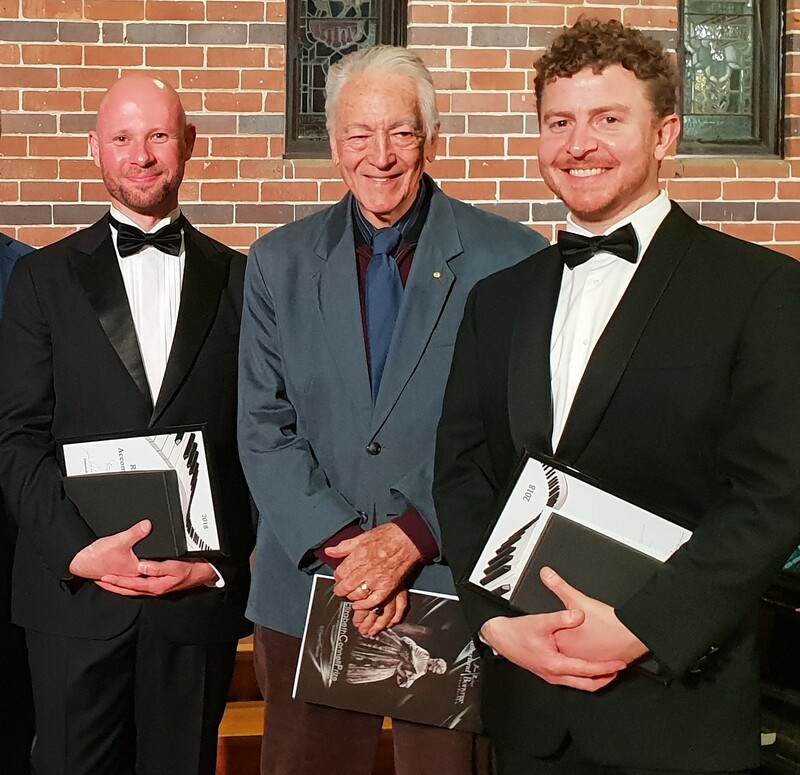 The Final, with prizes totalling $95,000, was held at Verbrugghen Hall, Sydney Conservatorium of Music on Saturday September 1, with Richard Bonynge, Bernadette Cullen, Fiona Janes, Anne-Maree McDonald and Patricia Price as judges. Australian soprano Livia Brash took out the second prize, while Tongan New Zealander Filipe Manu came third. The other finalists were soprano Olivia Canwell, baritone Andrew Williams and soprano Jessie Wilson. The finalists were judged on two arias sung at the Final, as well as two arias performed at the Preliminary Final, held at Shore Grammar School on August 30. They were accompanied at the piano by David Harper. Benson Wilson’s two Final arias were Hai gia vinta la causa from Mozart’s La nozze di Figaro, and Rodrigo’s Death Scene from Verdi’s Don Carlos. Wilson is currently studying opera at the Guildhall School of Music and Drama in London, where he will soon play Guglielmo in Mozart’s Così Fan Tutte and Demetrius in Britten’s A Midsummer Night’s Dream. In 2017, he performed with the London Symphony Orchestra in Ligeti’s opera Le Grand Macabre as the fallen soldier Schabernack. He has participated in the Georg Solti Accademia where he worked with bel canto specialists including Maestro Richard Bonynge. He has also been selected as a Samling Artist for 2017/2018. Among the full list of Bel Canto Award prizes the Richard Bonynge Award worth $15,000 went to Livia Brash; the Tait Memorial Trust Prize allowing a chance to perform in a TMT concert in London was shared by Benson Wilson and Filipe Manu; the Universal Music Prize of CDs was shared by Olivia Cranwell, Manu and Andrew Williams; the Hawaii Performing Arts Festival Summer School, offering a three-week bel canto course, went to Jessie Wilson; the Sydney Philharmonia Choirs Prize, which features a professional performance was awarded to Livia Brash; the Georg Solti Accademia Di Bel Canto Summer School, which comprises a three-week course in Tuscany, went to Brash; the Best Mozart or Handel Aria worth $5,000 went to Manu; the Kinnon Award worth $3,000 was presented to Cranwell; the JSRB Foundation Award worth $4000 went to Williams; the Decca Award worth $5,000 went to Manu; and the Sanderson Award worth $5000 went to Jessie Wilson. Benson Wilson also took home the Audience Choice. The Elizabeth Connell Prize is an international singing competition for dramatic sopranos aged 25 to 34, with total prizes worth $52,000. 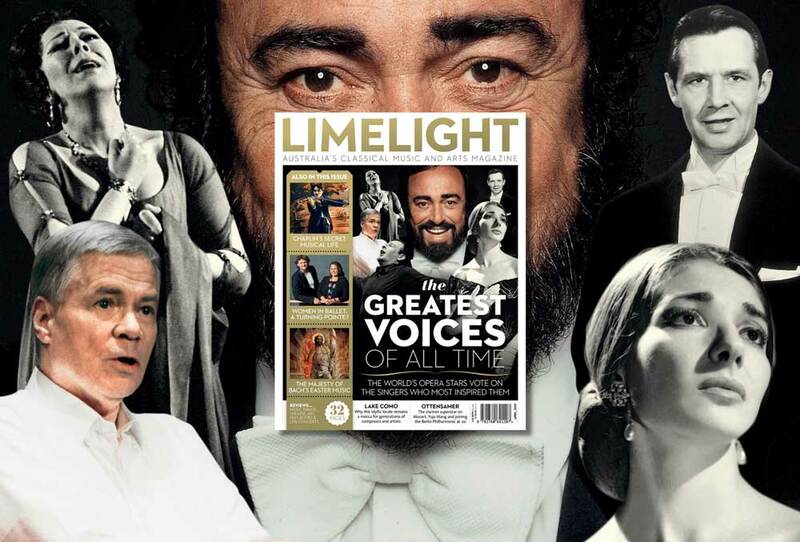 The main prize worth $30,000 and an audition at the Royal Opera House, Covent Garden went to French soprano Claire de Monteil whose Final arias were Es gibt ein Reich from Richard Strauss’s Ariadne auf Naxos, and Toi qui sus le néant from Verdi’s Don Carlos. Second prize went to American soprano Maria Natale, and third prize to German soprano Arminia Friebe. The two other finalists were Maari Ernits from Estonia and Elizabeth Lewis from Australia. The Audience Choice went to Maria Natale. Born in Paris, de Monteil began singing at age eight in the children’s chorus of the Paris Opera. At age 15, she began studying voice with Herminé Yerissian and continued at La Haute Ecole de Musique of Geneva in Switzerland, where she earned a Master of Arts in 2016. She is currently a third year resident artist at the Academy of Vocal Arts in Philadelphia, US, and has sung on stages in France, Switzerland, Germany, USA, Turkey, Latvia and Australia. The Sydney Song Prize worth $2000 was awarded this year to baritone Jonathan Alley, who was accompanied by Thomas Johnson. Second prize went to Jae Kwon Kim, and third prize to Georgia Hall. Finalists prizes were awarded to Pamela Andrews and Louise Keast. The judges for the Sydney Song Prize were Richard Bonynge, Deborah Humble and Vincent Colagiuri. Kendall Feaver, whose debut work The Almighty Sometimes received international accolades and critical acclaim, has been awarded a $15,300 commission for a new play. Rankin leads one of the country’s leading arts for social change organisations with projects ranging from initiatives in the Pilbara town of Roebourne to Acoustic Life of Sheds in Tasmania. He tells Jo Litson about Big hART’s work, and growing up on a Chinese junk. 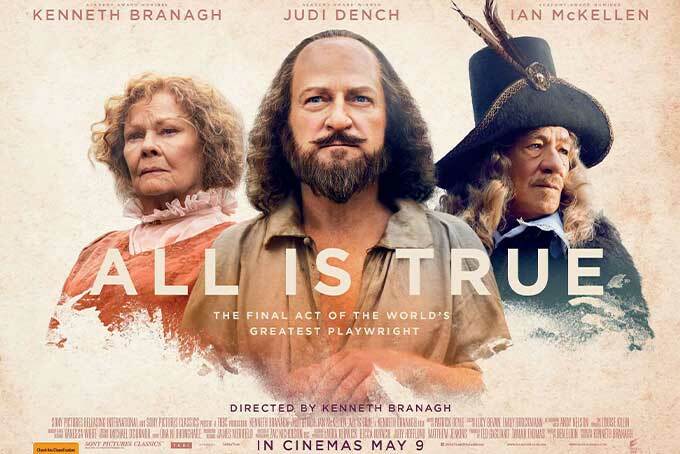 A stark, strikingly staged production that offers an audacious, sharper, punchier rewrite of Shaw's play. The renowned actor plays Joan of Arc in a "modernist" production for STC. 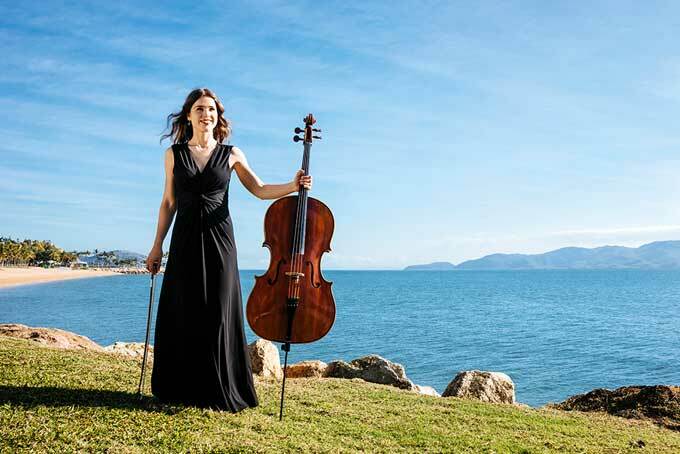 Now based in Paris and soon to make her Met debut, high-flying soprano and new mother Nicole Car talks to Jo Litson as she returns home for a concert tour with the Australian Chamber Orchestra and an important role debut with Opera Australia. 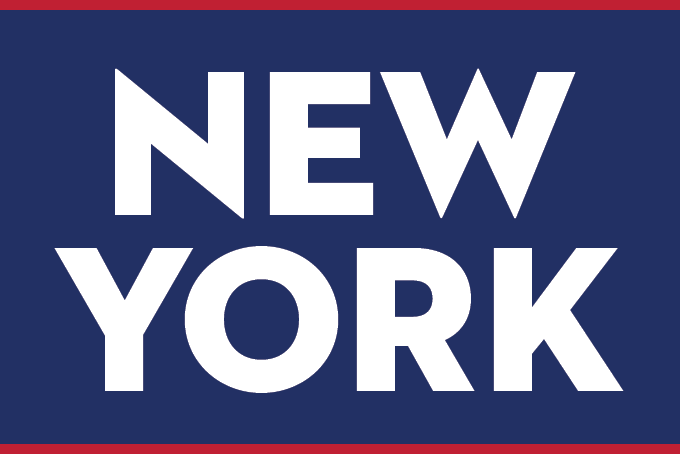 An interested party has come forward to work with the publisher and staff to secure the future of the magazine. Yindyamarra is an uplifting album featuring eight new songs by Australian composers that celebrate Christmas in contemporary Australia. Reg Livermore, Rhoda Roberts and Carrillo Gantner are among the recipients of Centenary lifetime achievement awards. With Clive Paget now Editor at Large in New York, Jo Litson steps into his shoes. Dido laments while witches steal the show in Purcell’s one-act hit English opera.